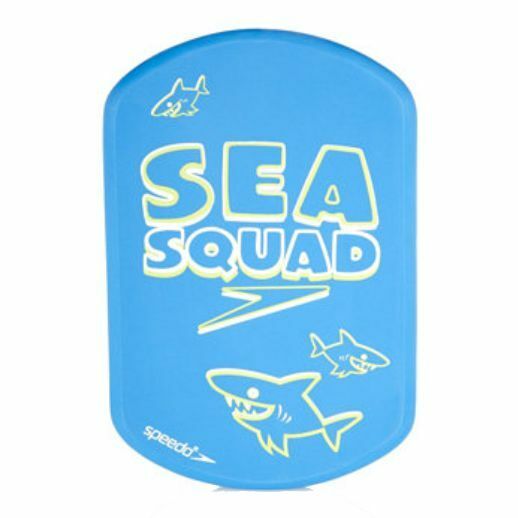 The Speedo Sea Squad mini kickboard is part of the Speedo’s “Learn to Swim” range suitable for stage 3 junior swimmers. It has been developed to help tone the lower body, improve leg strength and kick technique while building confidence in the water. The mini kickboard is made from soft and durable EVA foam. It has a great Sea Squad design, exclusive to Speedo and is contoured for extra comfort. for submitting product review about Speedo Sea Squad Mini Kickboard.